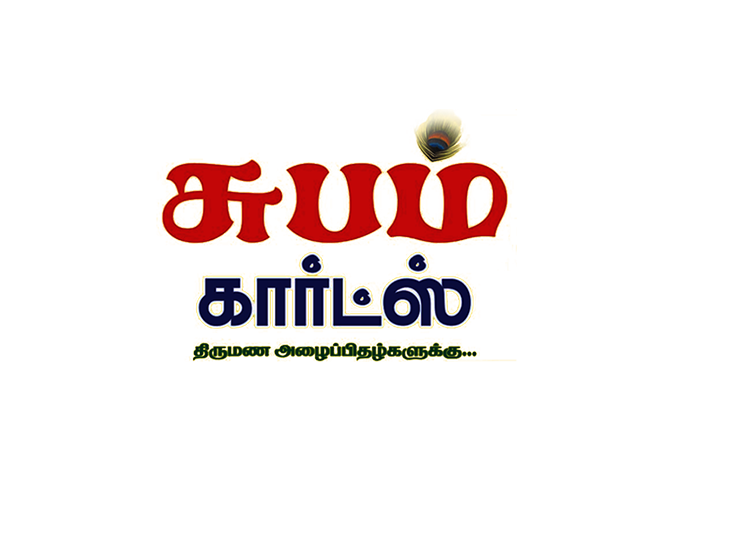 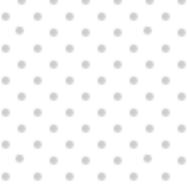 2, Aravind Plaza, Near GRT Jewellers,Fort Station Road, Trichy - 02, Tamilnadu, India. 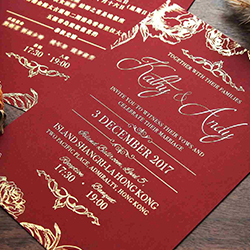 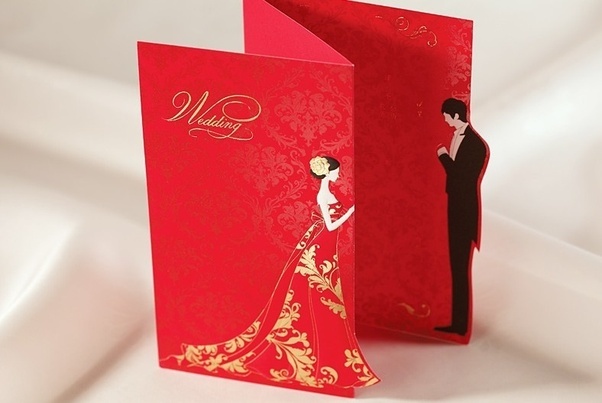 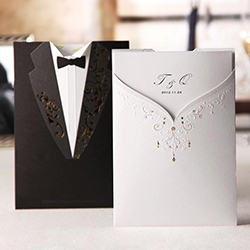 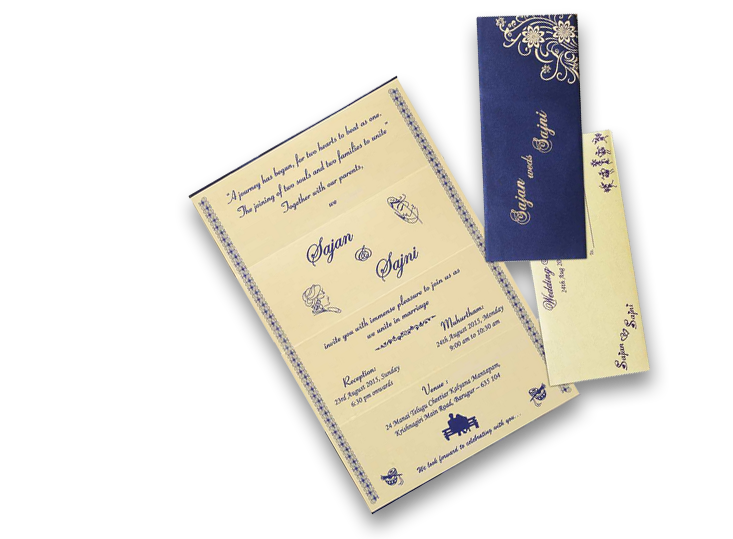 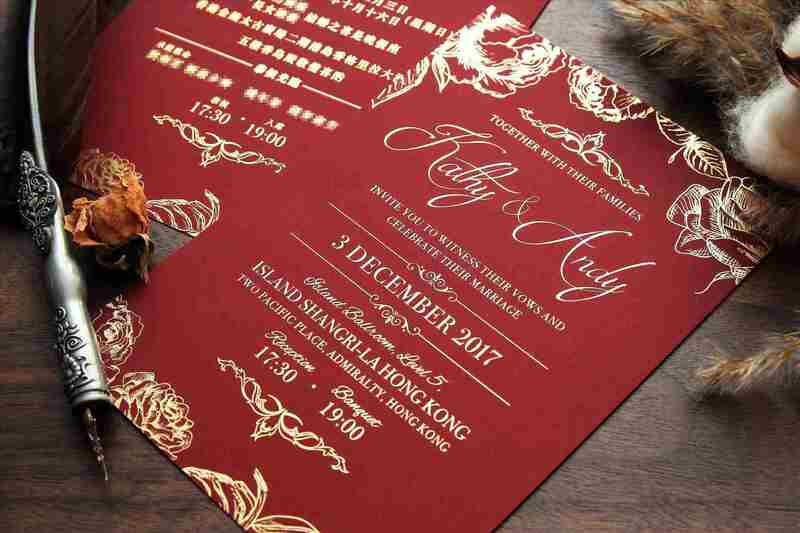 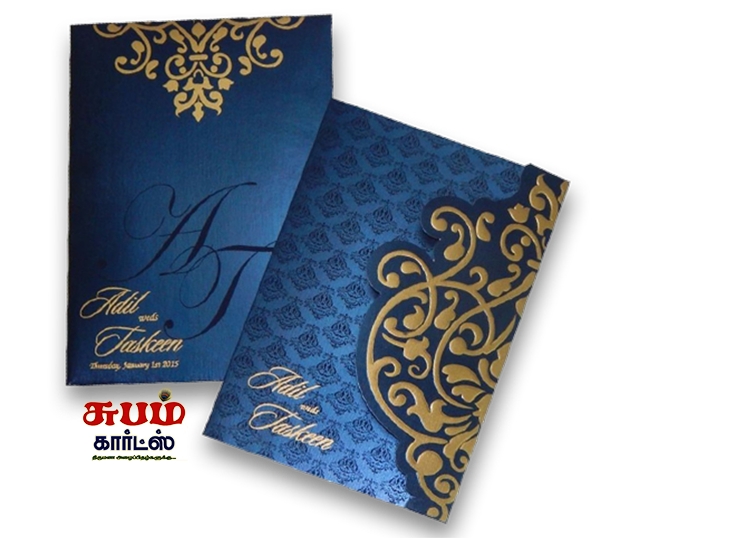 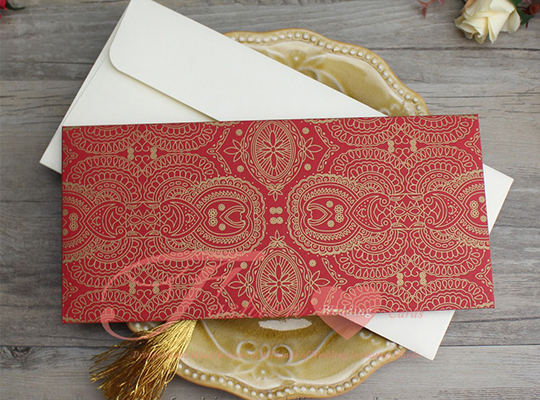 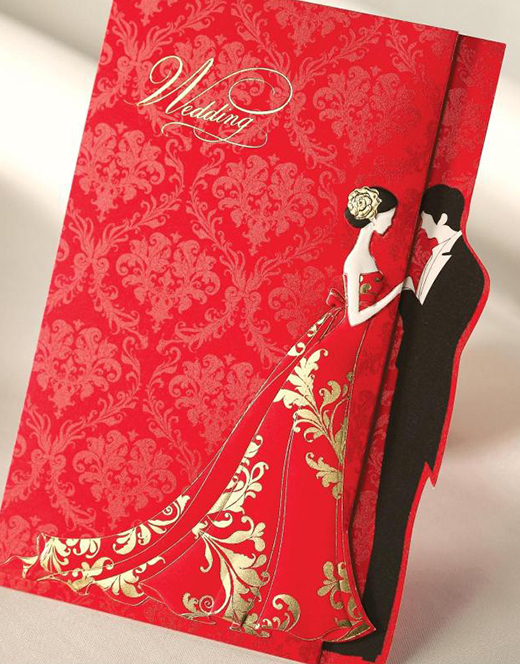 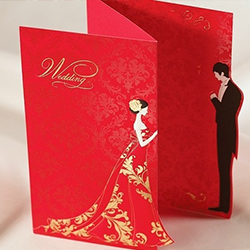 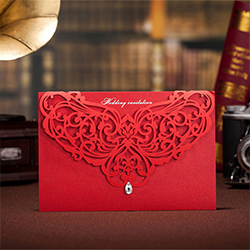 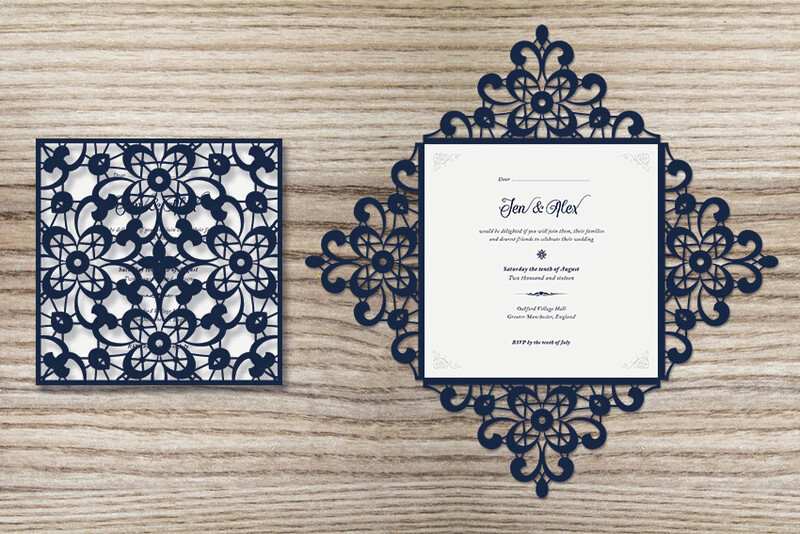 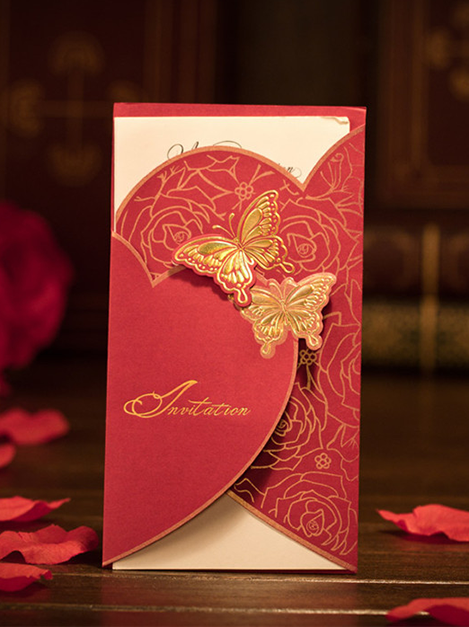 Subham Cards is the Leading wedding cards in trichy, invitations cards in trichy, marriage cards in trichy, cards showroom in trichy, wedding cards dealer in trichy, marriage cards dealer in trichy, wedding invitation, marriage cards, wedding cards in trichy, also provides marriage invitation in trichy and all type of cards wholesaler in Trichy. 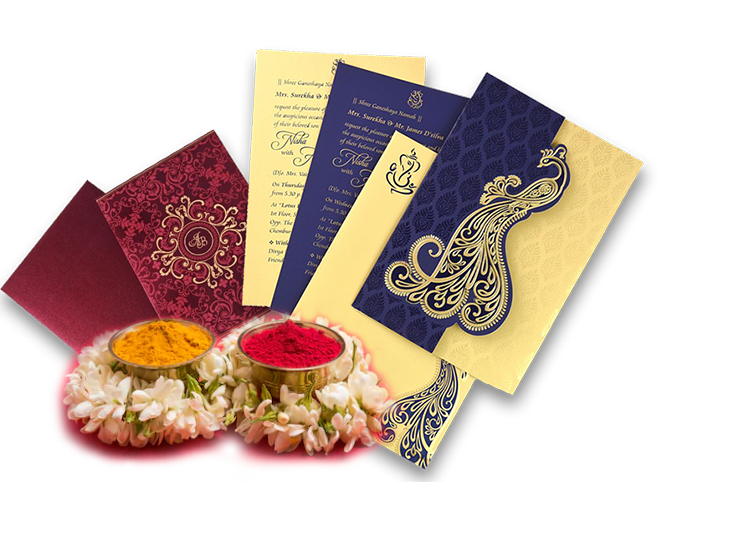 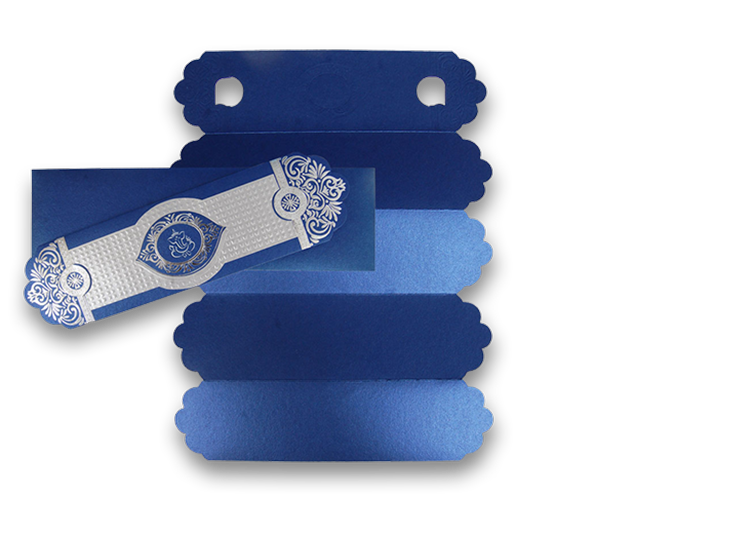 Subham Cards has a wide range of selection on the basis of Ready made, Exclusive and Customized cards to satisfy all its customers. 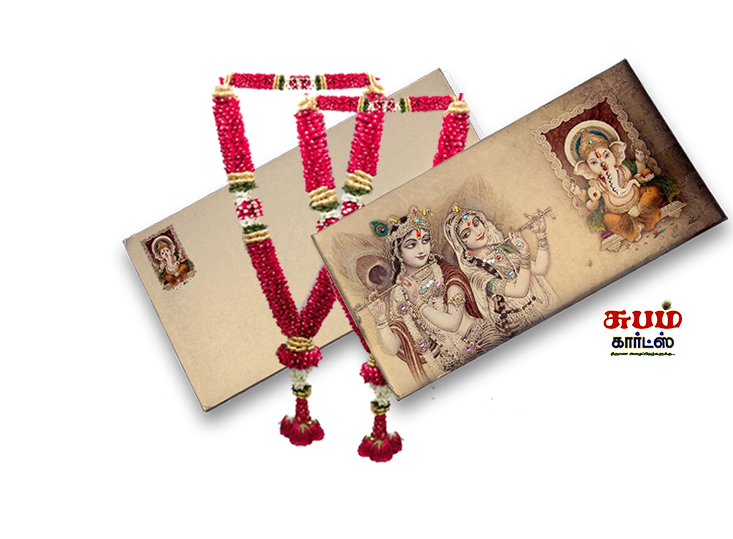 Subham Cards has more than 2000 varieties of cards to cater all your family needs. 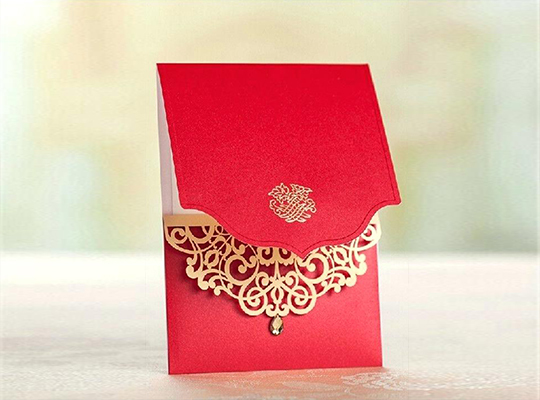 Subham cards Provides your needs of cards with Affordable price with Highly qualified professional Designers and It comes with Quality check control and We are also provide 24 * 7 Support to our valuable customers.